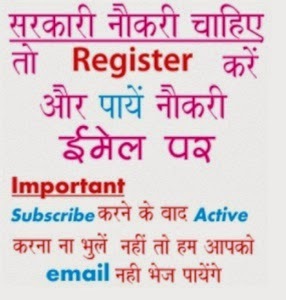 How to apply Delhi Ration Card? You have to fill your name, form number, mobile number, family members name, address details and enter old ration card number for renewal. Documents Required: Before submitting your application you have to enclose following documents photocopy i.e. Aadhaar card, Resident address proof, Income Certificate, Electricity, Current Bank Statement, Caste Certificate. Abi ration card bnrhe hai kya ????????? ?